Annette was born and raised in Westhope, ND. 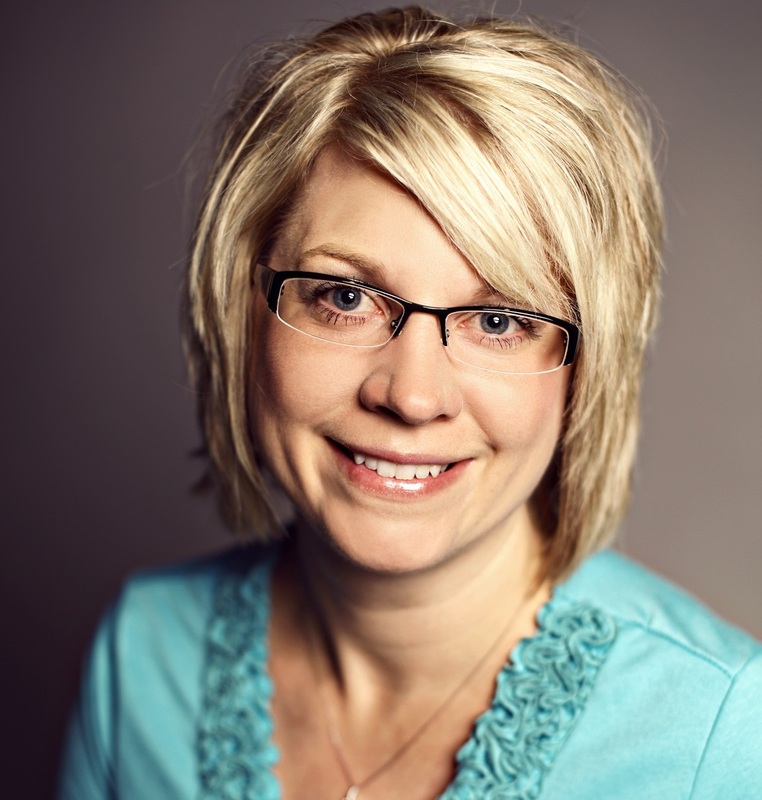 She graduated from Westhope High School and attended Minot State University. Annette has been in the insurance industry since 2003 and has obtained her Property & Casualty and Life & Health Insurance Licenses. Annette and her husband, Paul, live in Minot. They have 3 children Dalton, Hannah, and Logan.